Spring has sprung! 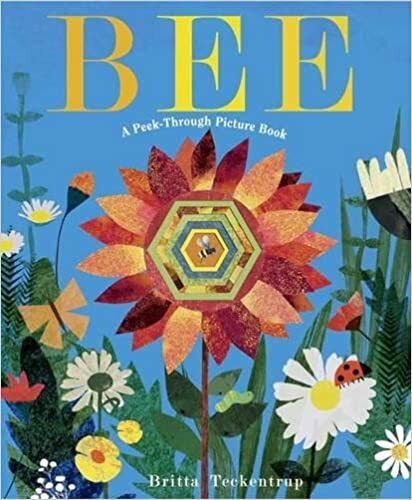 Celebrate spring with a basket full of picture books about bees! 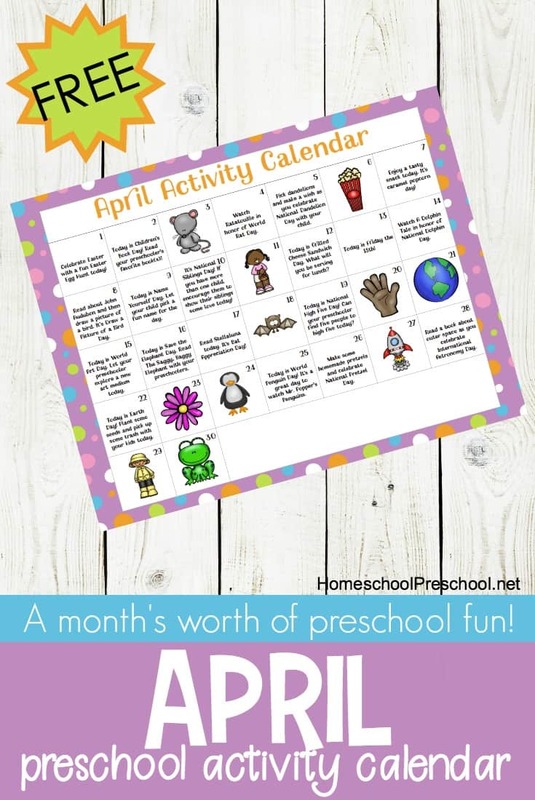 Here are 15 of our favorites to get you started. If you’re learning about bees, these books will make a great addition to your study. 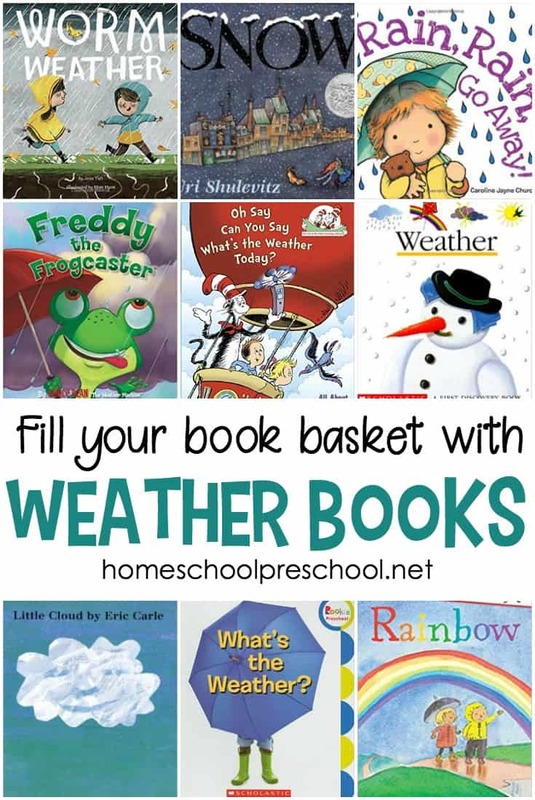 All of the books on this list are fiction. 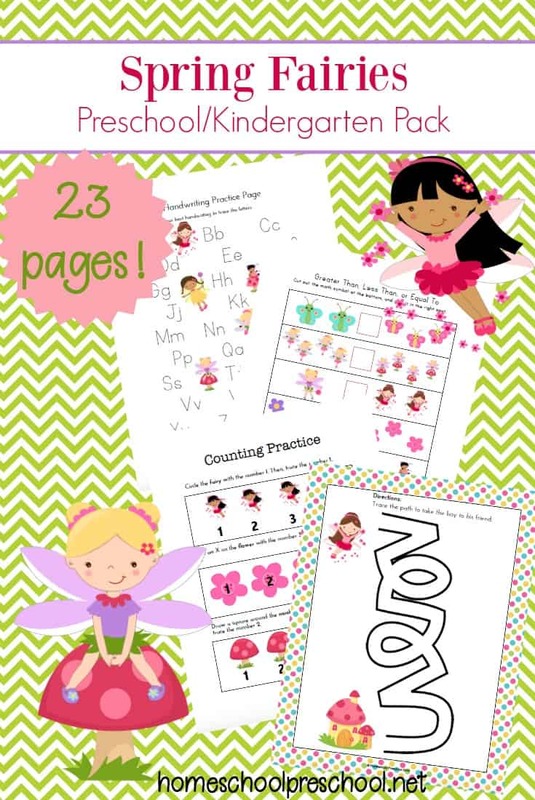 These books present bees in such a way that kids will find them fun and friendly. As we head into the warmer spring and summer days, we’ll all be spending many more hours outdoors. 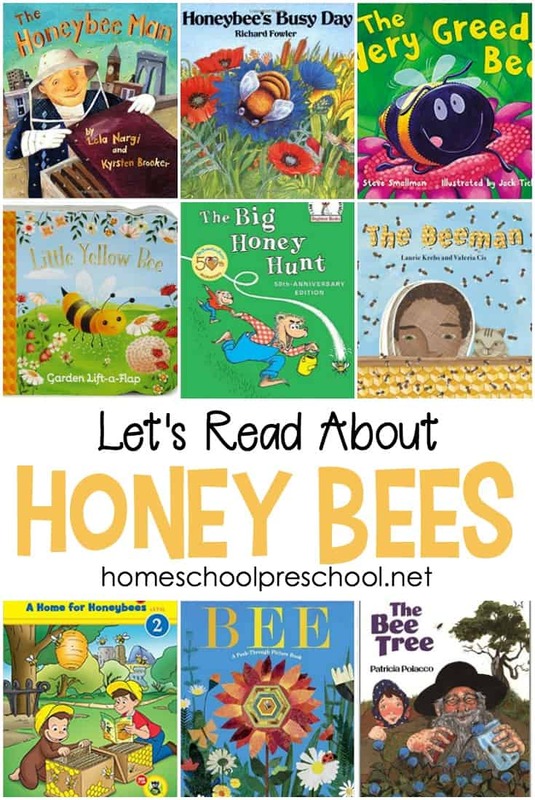 Help eliminate your child’s fear of bees with these fun picture books about bees. 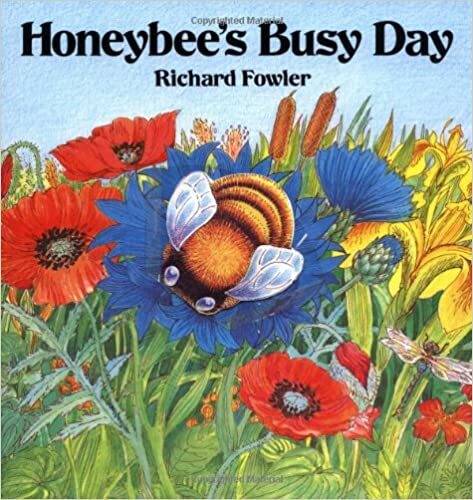 Honeybee’s Busy Day | Young children will have fun taking Honeybee from the cover pocket and setting her on the winding word path back to her beehive. 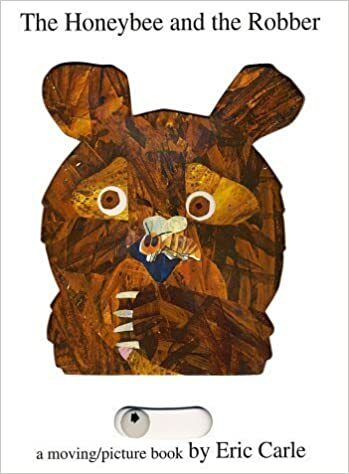 This is a delightful interactive book for kids to enjoy again and again. 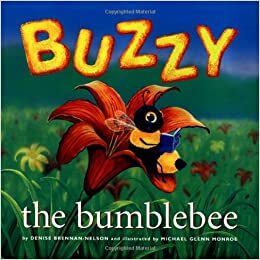 Buzzy the Bumblebee | The vibrant illustrations and clear, thoughtful message make Buzzy the Bumblebee a motivating and heartwarming story for all ages. 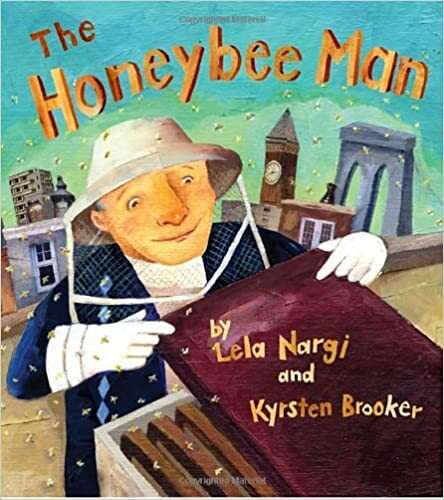 The Honeybee Man | Every morning, Fred climbs three flights of stairs—up to his rooftop in Brooklyn, New York—and greets the members of his enormous family: “Good morning, my bees, my darlings!” His honeybee workers are busy—they tend the hive, feed babies, and make wax rooms. They also forage in flowers abloom across Brooklyn… so that, one day, Fred can make his famous honey, something the entire neighborhood looks forward to tasting. 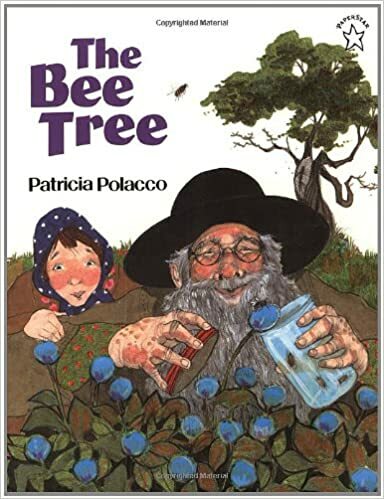 The Bee Tree | When Mary Ellen gets bored with her reading, Grandpa knows a hunt for a bee tree is just what she needs. Half the town joins the exciting chase, but it’s not until everyone returns home that Mary Ellen makes a discovery of her own: Sometimes, even the sweetest of things must be worked for. 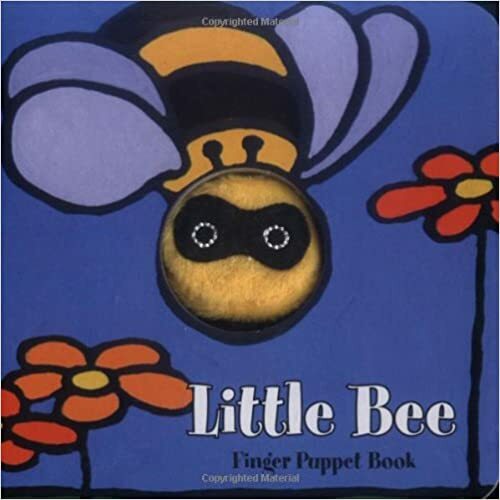 Little Bee: Finger Puppet Book | An adorable finger puppet peeks through a die-cut hole on each page making this book an excellent way to read and play. The Honeybee and the Robber | Follow an adventurous honeybee as she goes about her busy day, sipping nectar from flowers, avoiding hungry birds and playing with butterflies. But when a robber bear comes looking for honey, all the bees must rush out to defend their home. 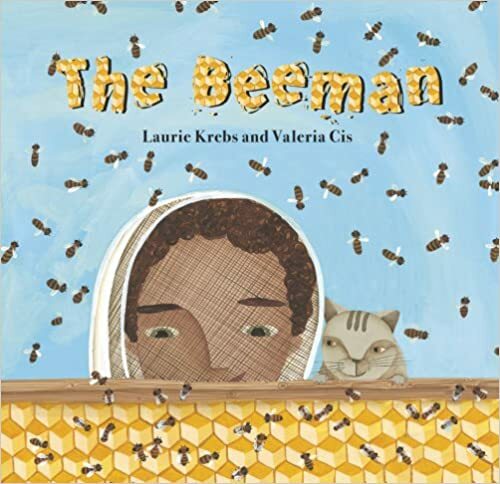 The Beeman | Told from the viewpoint of a child whose Grandpa is a beekeeper, this rhyming text offers an accessible and engaging introduction to the behavior of bees. You will learn where they live, how honey is made, what a beekeeper does, and more. 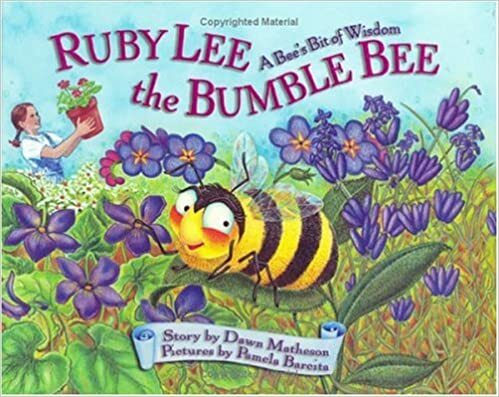 Ruby Lee the Bumblebee: A Bee’s Bit of Wisdom | Ashley wants to give up in the face of a challenge, but with Ruby Lee’s encouragement she learns to face her fears and she grows as a result. 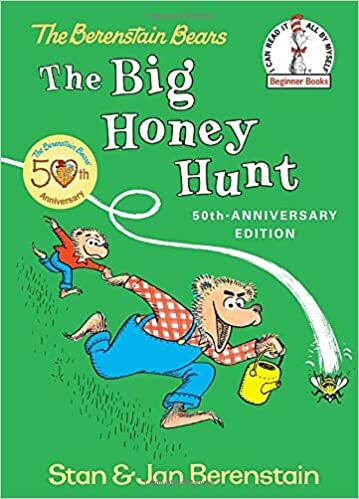 The Bug Honey Hunt | The Bear family has run out of honey, and Father Bear and Small Bear are sent to get more. But rather than just get some at the store as Mother Bear suggested, Father Bear decides to follow a bee and get fresh honey from the source. Buzz Buzz Busy Bees | Buzz-Buzz, Busy Bees makes learning animal sounds simple and fun. Children will love the rhyming story and all the fuzzy touch-and-feel bees who buzz by all their barnyard friends! 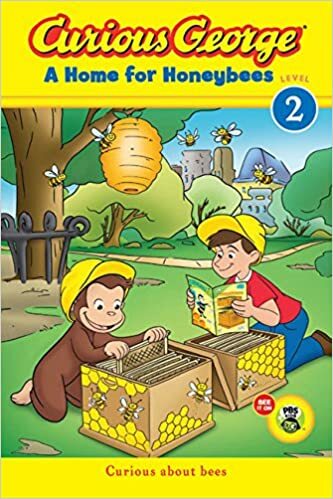 A Home for Honeybees | George and Steve find themselves in a sticky situation when they accidentally eat all of Betsy’s delicious honeycomb for her Earth Day presentation about bees. 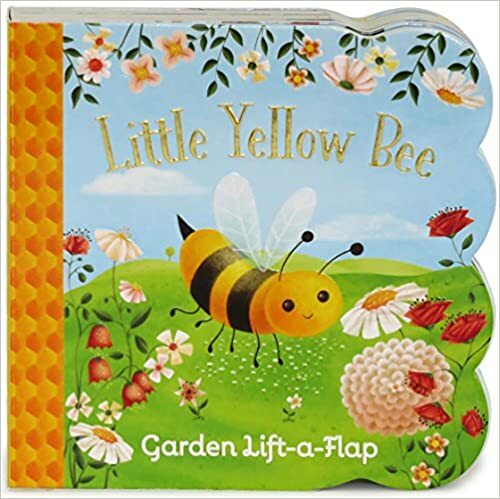 Little Yellow Bee | Explore a colorful garden with Little Yellow Bee. 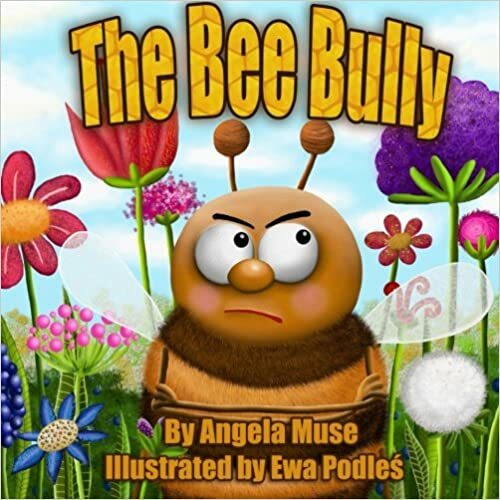 The Bee Bully | This grumpy little bee does not treat his neighbors very well, but something happens to him that makes him change his ways. He soon learns that treating others with kindness is the best way to earn friends. 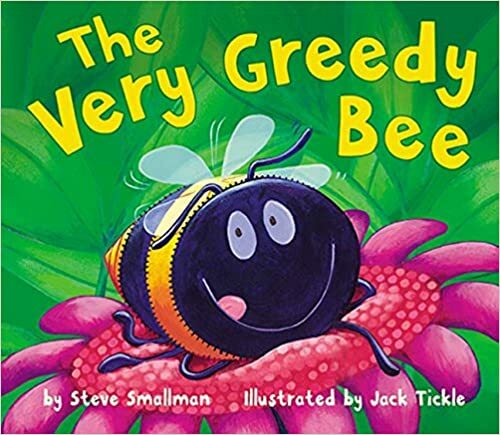 The Very Greedy Bee | MINE! That’s what the very greedy bee says to anyone who asks him to share. While all the other bees work hard to clean the hive and make honey, the very greedy bee spends all of his time gobbling pollen and guzzling nectar. One day the very greedy bee finds a meadow full of flowers and decides not to tell anyone. He spends the entire day buzzing from flower to flower until…THUMP. The very greedy bee is so full that he cannot fly! Which one of these books about bees will you add to your book basket first?